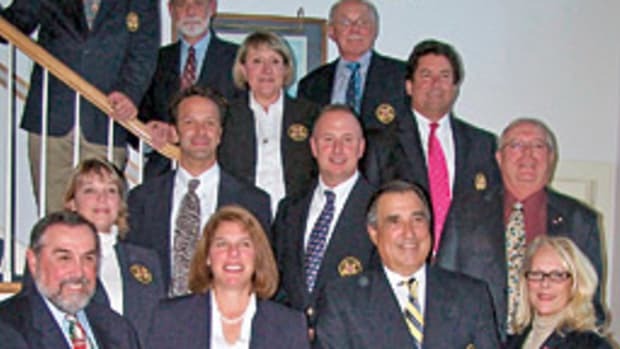 Boating safely course to run in Norwalk, Conn. 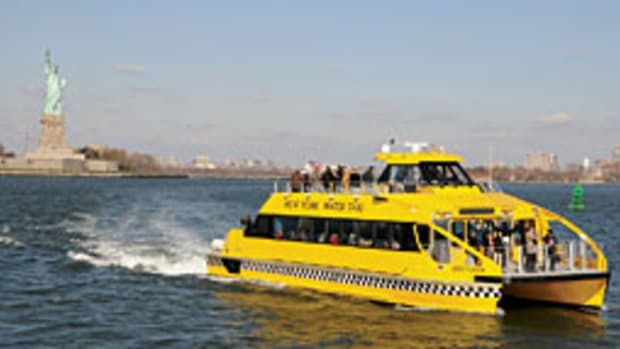 The U.S Coast Guard Auxiliary will offer an eight hour classroom version of their program, “About Boating Safely” in Norwalk, Conn., this spring. The class will prepare participants for a Safe Boating and Personal Watercraft Operation certification, and includes topics such as operating safely, reporting incidents, protecting the marine environment, trailering and storing boats, navigation and safety equipment. 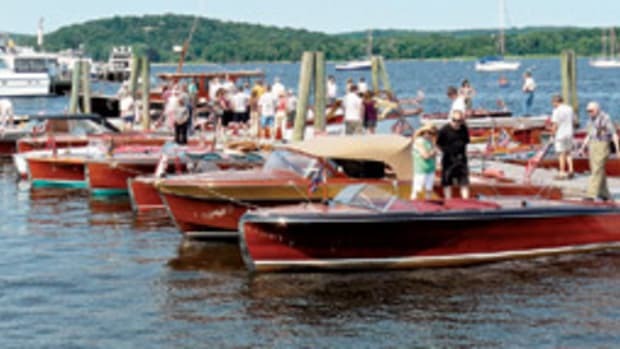 Participants can sit for the proctored CT Safe Boating exam at the end of the course. Classes are scheduled for April 4, April 25, May 9, May 30 and June 20, and run from 8 a.m. to 5 p.m. The cost of the course is $80 per person, which covers lunch and all course materials. To enroll, contact the registrar at (203) 846-8471. 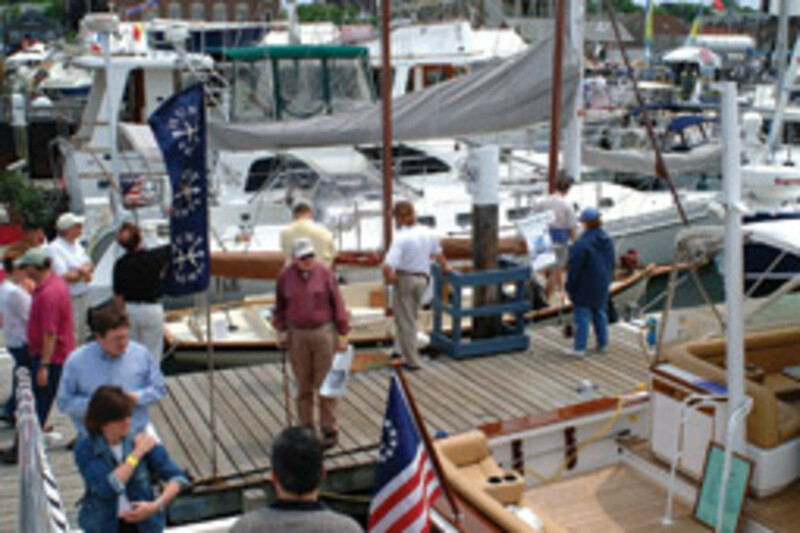 Wilde Yacht Sales of Essex, Conn., was appointed dealer for Nord Star Boats in New England. 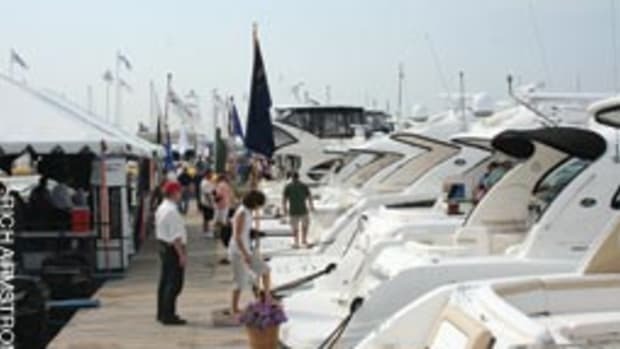 Nord Star boats, built by the Linex Boat Company of Kalvia, Finland, were first introduced by WinMarine Ventures at the 2008 Newport and Norwalk boat shows. WinMarine is the exclusive importer of Nord Star Boats to North America. 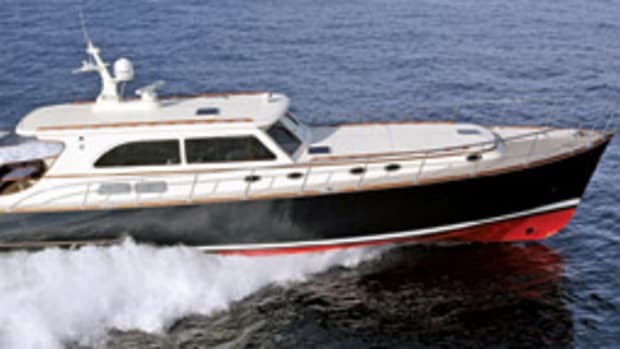 The Nord Star offers a walkaround pilothouse and is produced in 24, 26, 28, 31 and 40 feet. 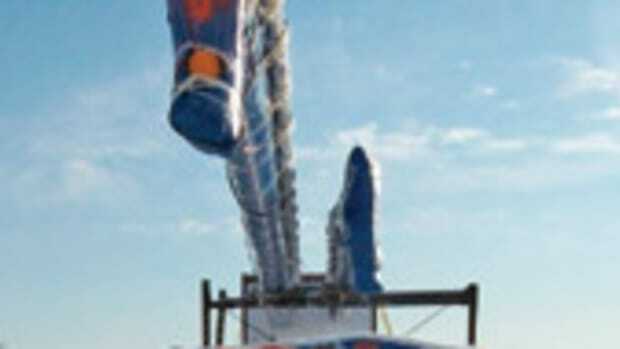 “We are impressed with the design, fuel efficiency, and sea keeping ability of the Nord Star. 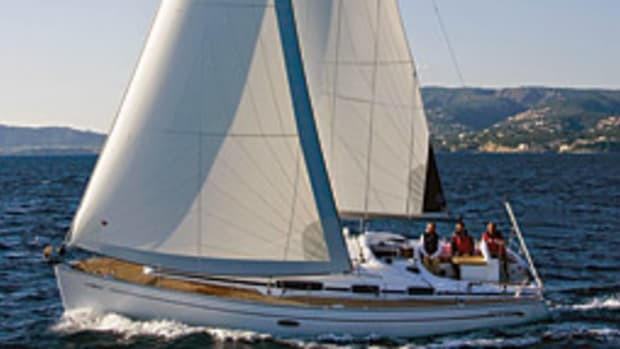 It is a boat ideally suited for New England waters that will enable boaters to enjoy more time on the water in extended seasons,” says Ben Wilde of Wilde Yacht Sales. Wilde Yacht Sales also carries the Nordic Tug line.